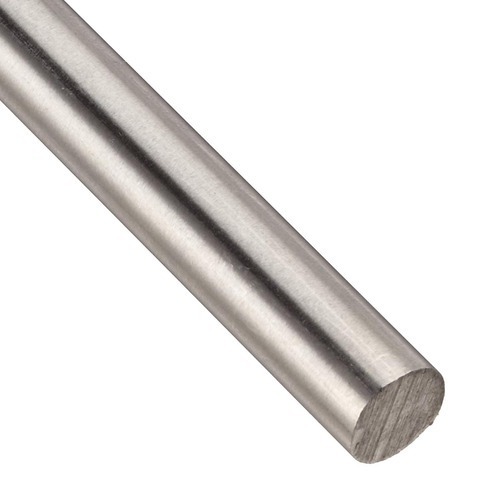 Leading Exporter of stainless steel round bar from Mumbai. Material Grade 304, 310, 316, etc. We offer a wide range of Stainless Steel Round Bars, which are manufactured in diverse diameters and length parameters. These stainless steel round bars are manufactured from quality raw material and is available in various sizes and specifications. Size: 2mm to 200mm dia. Manufacturer: Chandan, Viraj, Mukund, Imported etc.